Expand your horizons with Dr. Mabel Angel, join us and became a visionary. 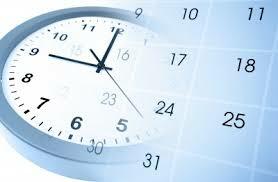 Train your body, mind and spirit to focus on bettering yourself and your health time and time again. Learn cultures and teaching from the oldest medicine in the world, be one with Yin and Yang. 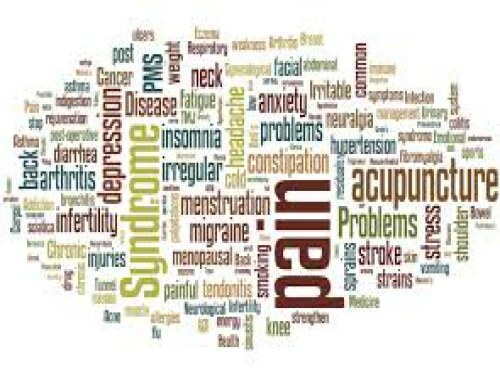 Welcome AcuAngel Acupuncture & Oriental Medicine Ltd.
Are you ready to take your health, your mind, your body and your spiritual being to the next level and feel good about yourself by taking advacntage of what Acupuncture has to offer? We at AcuAngel Acupuncture & Oriental Medecine, Ltd. have the experience and wisdom to improve upon skills and elightment of health driven enthusiasts, just like you, no matter how long or little you have been active in the Acupunctre field. Dr. Angel's goal is to provide you with the finest care available to resolve your healthcare needs. 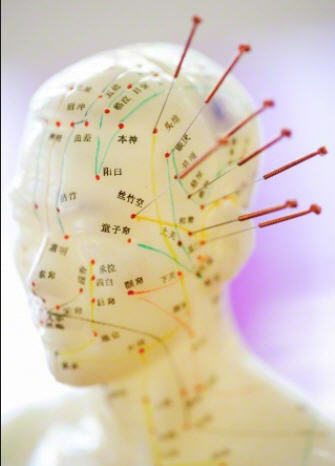 Acupuncture is part of a larger and complete medical system that is commonly used alongside Western medicine throughout East Asia. This medicine is sometimes called Traditional Chinese Medicine or Oriental Medicine. It is a practical and holistic medical system that utilizes a range of therapies to bring the body back to wellness in the most natural way possible. Click here to learn about each Service and explore the FAQs and Testimonial pages for more information. The World Health Organization (WHO) International Seminar, which was held in 1979, drew up the following provisional list of diseases that lend themselves to acupuncture treatment. Please click here for more information. Schedule a private session with Dr. Angel, your personal Acupuncturist. Looking for something else Please contact Dr. Mabel Angel! AcuAngel Acupuncture & Oriental Medicine Ltd.
"Wisdom is knowing we are all one. Love is what it feels like and compassion is what it acts like"